Fort Mill, SC , November. 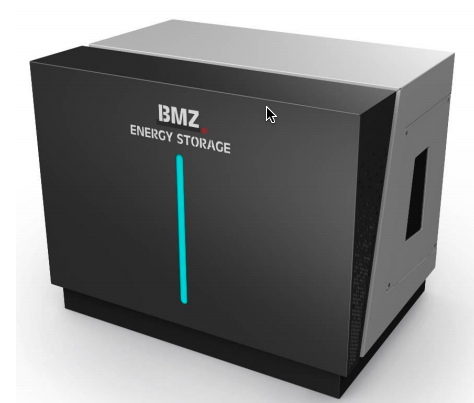 15, 2015 /PRNewswire-iReach/ — Net Zero Contractors BMZ Storage lithium energy storage system in there line of net zero homes. The new 6.8kWh, ESS 7.0 lithium Energy Storage System offers high performance in a modern, aesthetically pleasing design intended for residential and small commercial use. The 48V, high efficiency unit offers a seven-year warranty at 5,000 cycles, with a potential life span of up to 20 years. The SMA version of this unit is the only lithium product technically certified by SMA to work with Sunny Islands inverters worldwide. The plug and play system and can be programmed to accommodate other inverters using CAN Open, RS232, RS485, MOD BUS and UART as well as white labeled for custom solutions worldwide.